Come join us in food, events, parade, car show and activities for the whole family! BRING YOUR BELOVED PET AND SHOW THEM OFF!!!! The pet show will be held prior to the parade. Show will be held in the Orting Park by the basketball courts. Sign up starts at 12:00 p.m. (noon). Show will begin at 12:30. 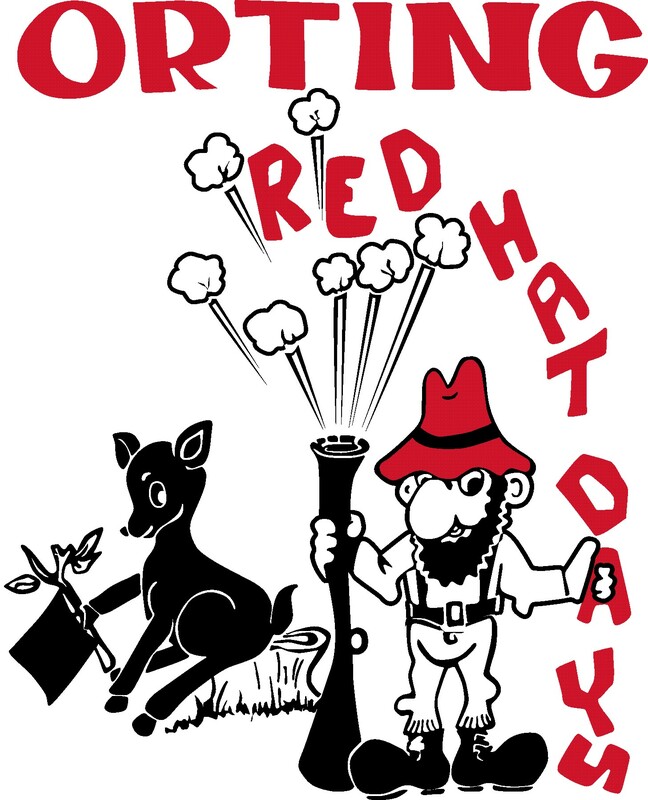 Orting Red Hat Days is a non-profit volunteer organization located in Orting, WA.